A new study has led to amped up questioning of mammograms as appropriate breast cancer screenings. The study, published this week in the New England Journal of Medicine, heightens discussions of recent years of whether the screening benefits outweigh the harms. Clearly the jury's still out. According to an Associated Press story by Marilynn Marchione about the study, Dr. H. Gilbert Welch of the Dartmouth Medical School, a leader of the research project, said whether to have a mammogram "is a close call, a value judgment." The study, the AP wrote, had concluded that women were "more likely to be diagnosed with a small tumor...not destined to grow than she is to have a true problem spotted early." Many experts believe that improved treatment has rendered early detection less important, and that screenings are worth it only when they detect life-threatening cancers whose treatment would increase survival rates beyond what would occur if the disease were treated only when it became absolutely necessary. 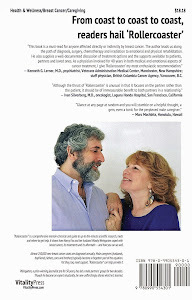 The new thinking, advocated by Welch, is that many early cancers will never grow or spread or become a health threat. Screenings can lead to overdiagnosis and overtreatment. Welch, in fact, was the lead author of a recent book titled "Overdiagnosis: Making People Sick in the Pursuit of Health." 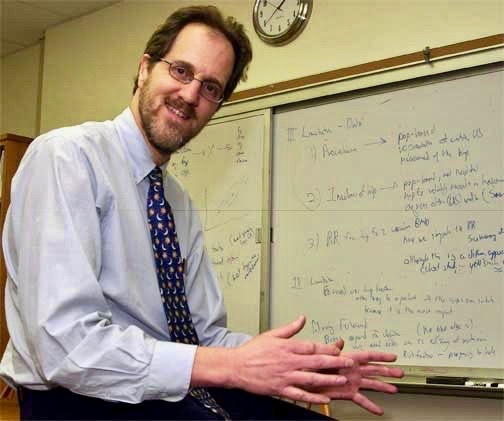 And the new study, Marchione's story says, "parallels work he published from the same data sources four years ago." At least one aspect of the new study — its assumption that there's been no change in cancer incidence — has been severely challenged by Dr. Robert Smith, American Cancer Society vice president of cancer screenings, who says cases have increased. His perspective, according to the AP story, is that "when we find breast cancer early, women have a much, much better prognosis." The study, the article continues, applies only to screening mammograms when a problem is suspected. 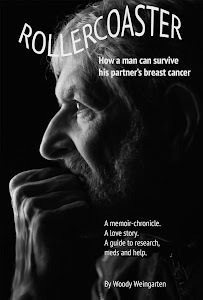 More details about the long-running mammogram controversy can be found in "Rollercoaster: How a man can survive his partner's breast cancer," the VitalityPress book that I, Woody Weingarten, aimed at male caregivers.